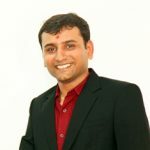 Are you interested to learn more about WordPress and managing your own WordPress website? 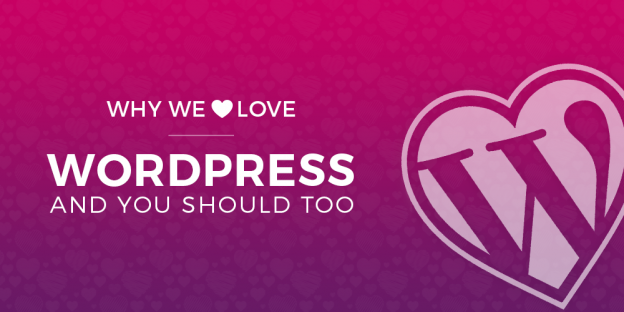 Want to meet with the WordPress community? Join us on December 1st for a jam-packed day full of informative sessions about WordPress. Its almost one week left! Here at Solwin Infotech, we’re super excited to head over to Ahmedabad this weekend. 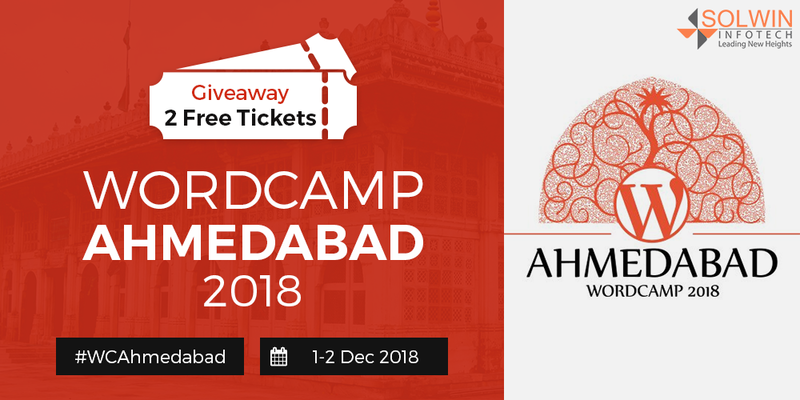 We’re giving away two tickets to WordCamp Ahmedabad which takes place on 1-2 December 2018, at Pandit Deendayal Upadhyay Auditorium, Rajpath Rangoli Rd, PRL Colony, Bodakdev, Ahmedabad. 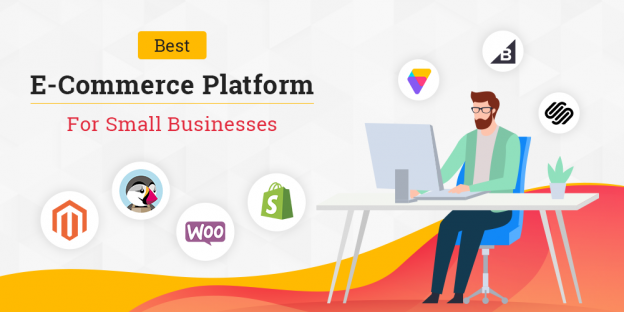 If you wish for to improve your experience only keep visiting this web site and be updated with the newest news update posted here.